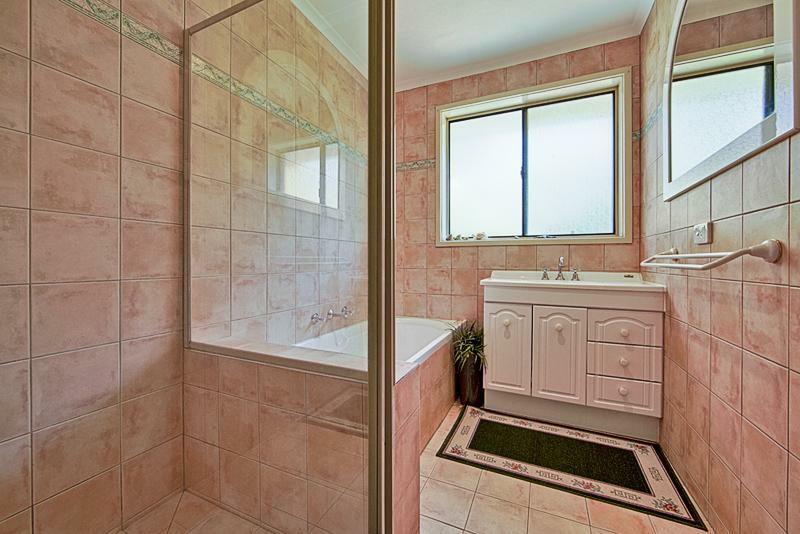 Set on a magnificent elevated block of 1194m2, this three bedroom ensuite home offers expansive rural views and is only a short walk to Mt Rogers reserve. 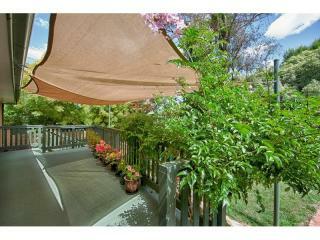 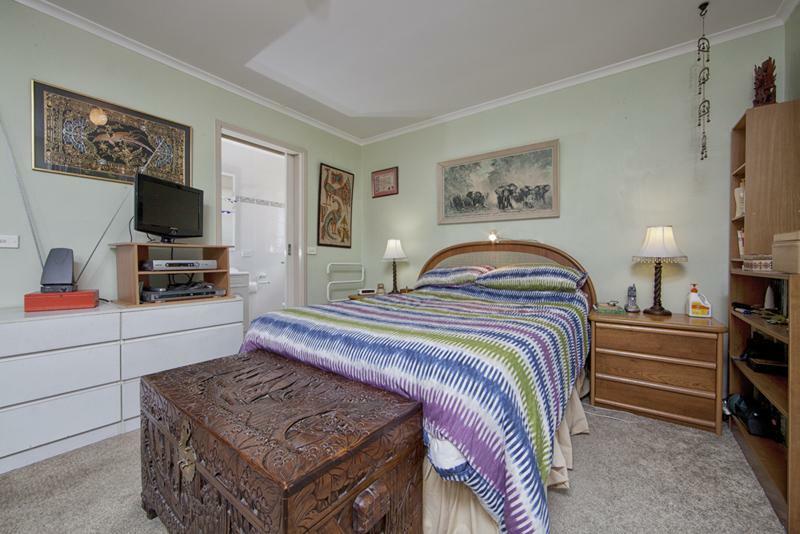 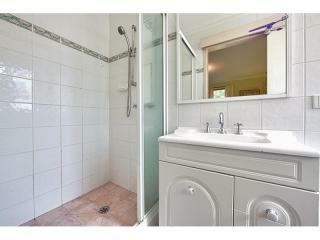 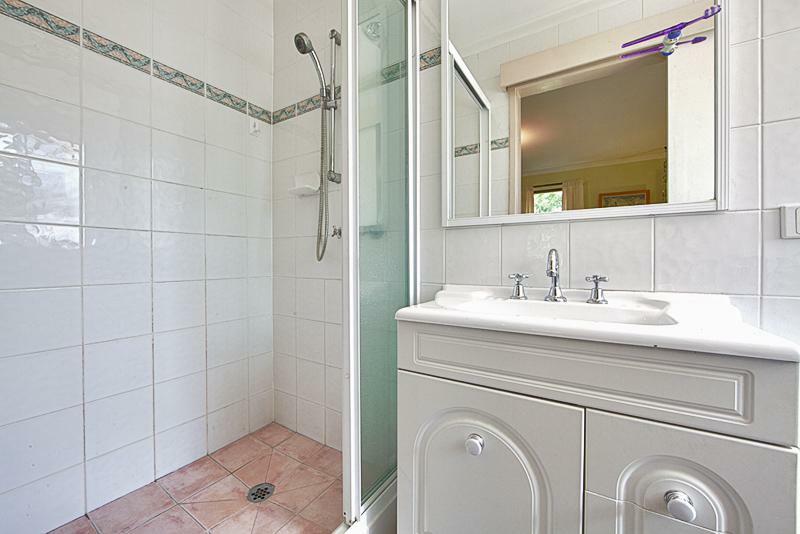 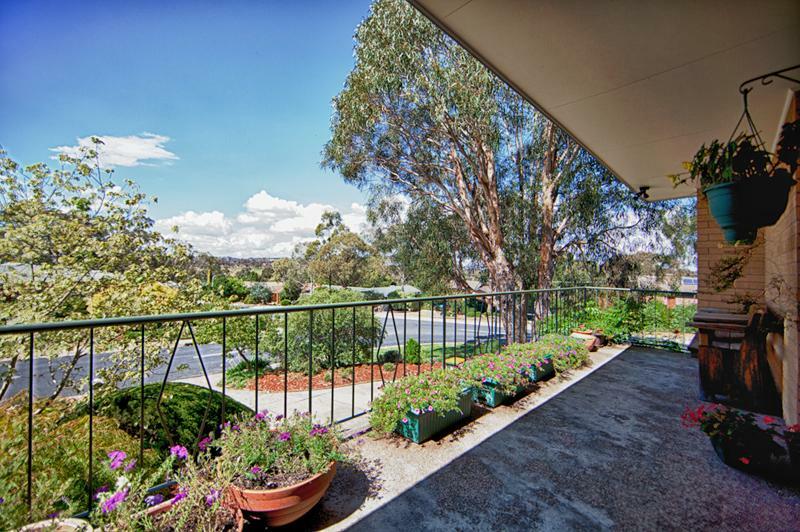 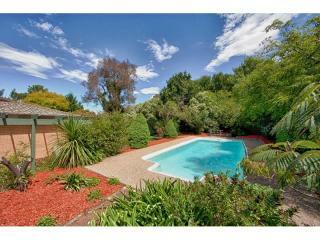 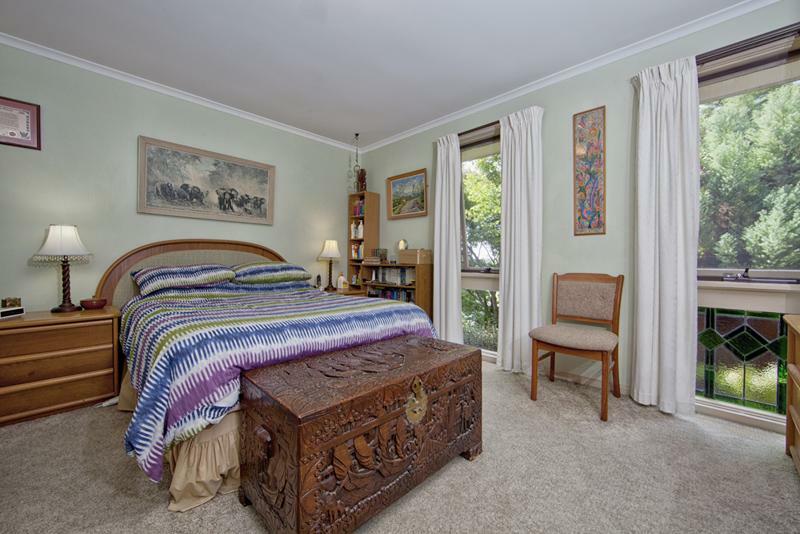 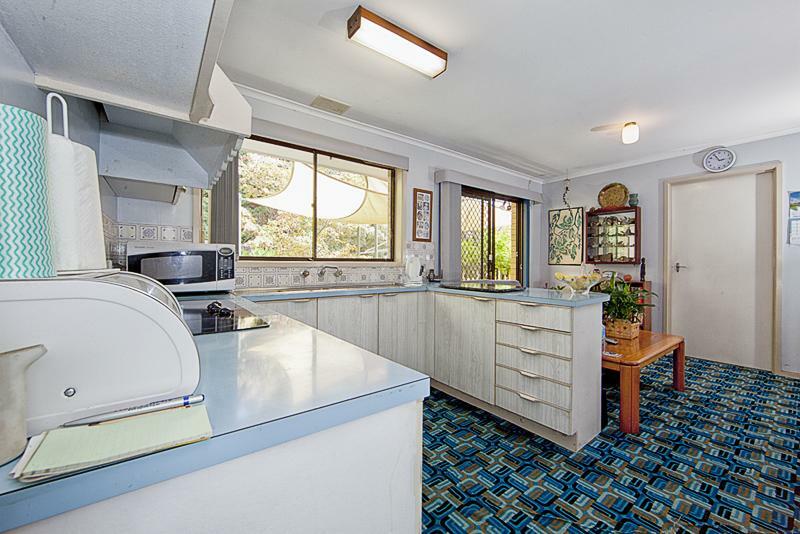 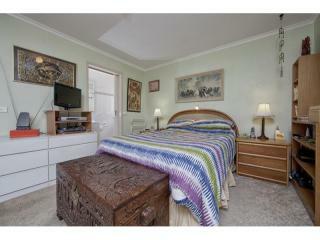 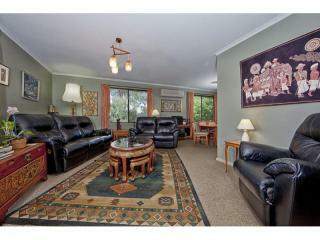 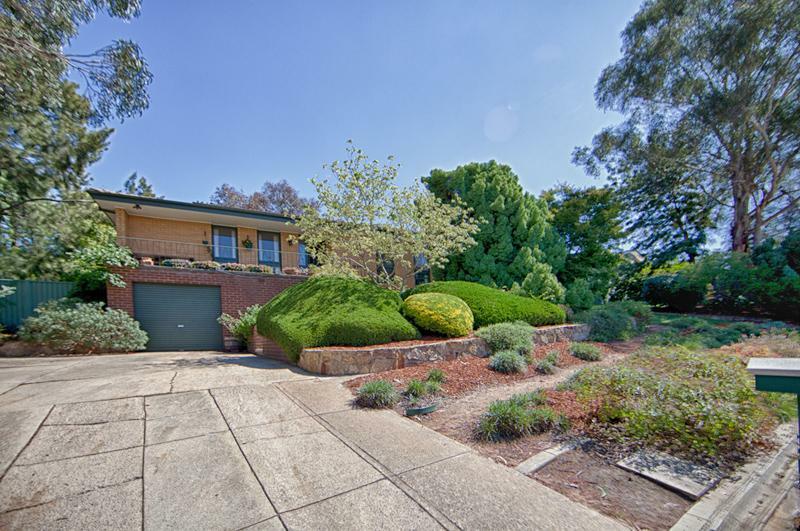 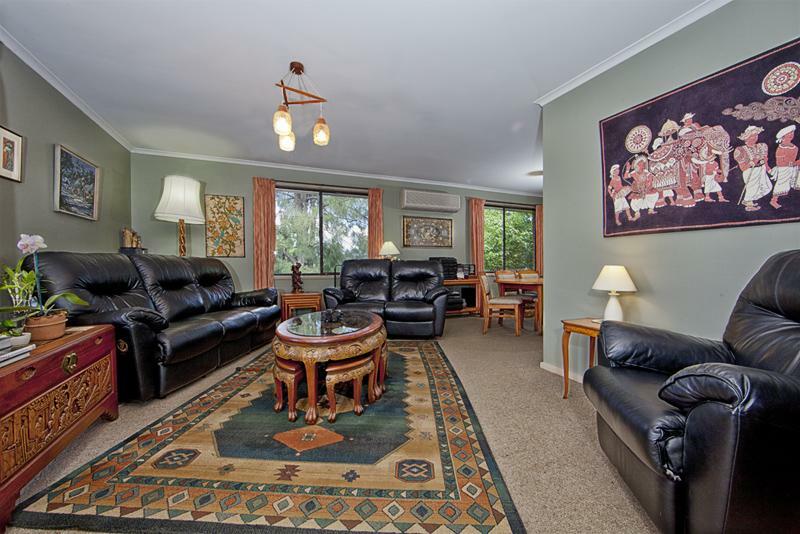 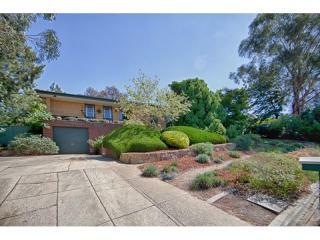 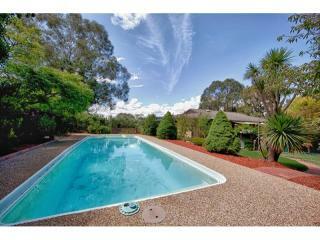 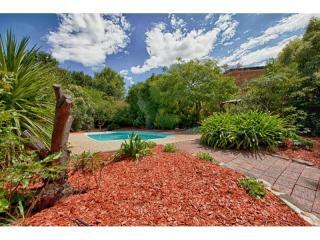 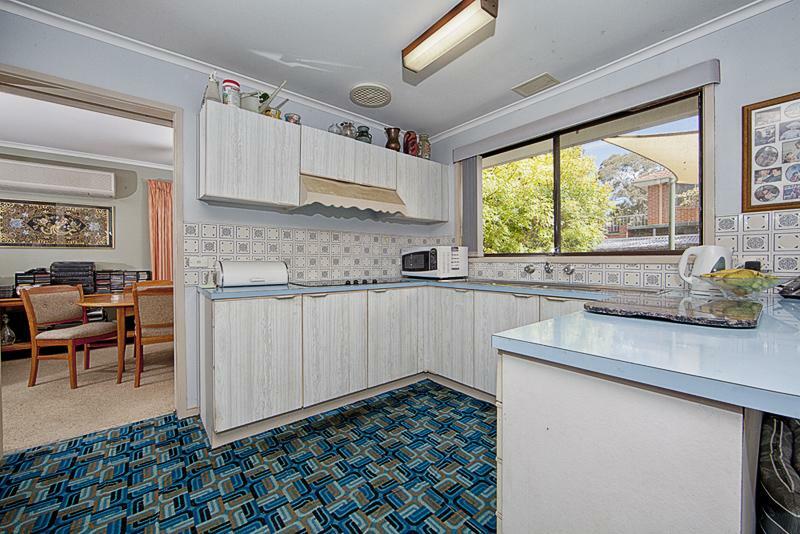 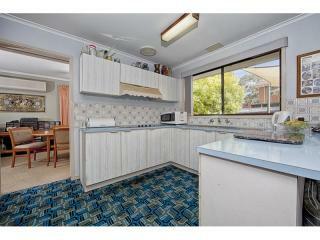 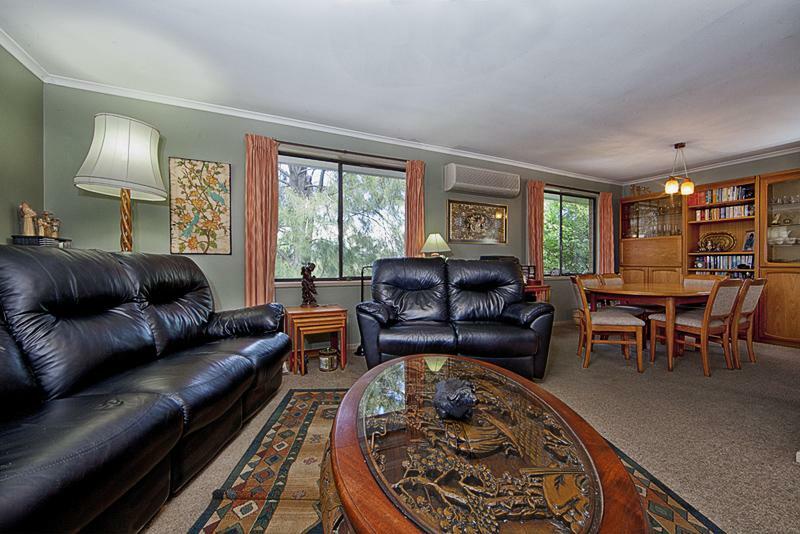 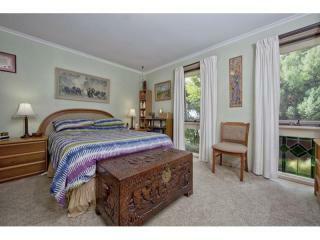 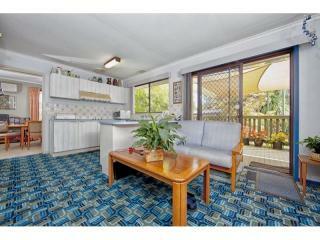 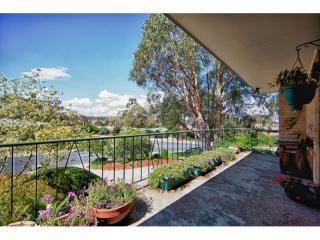 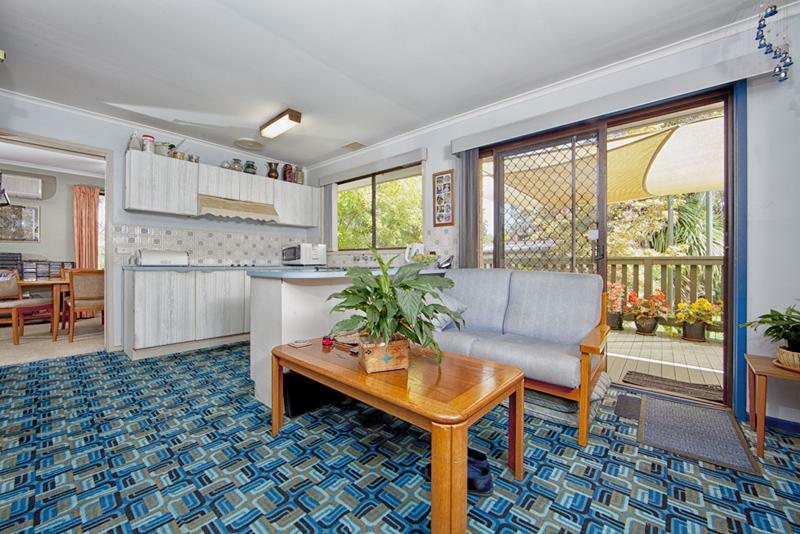 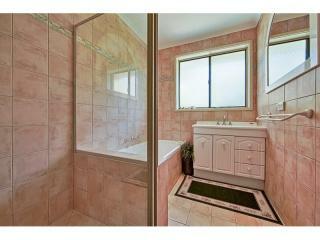 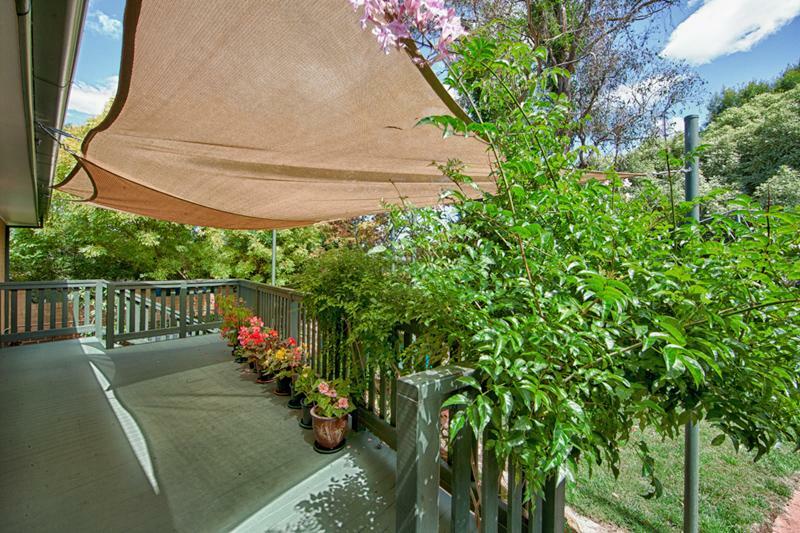 This 70’s charmer offers a range of outstanding options; ideal for families and renovators. 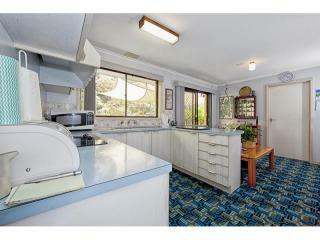 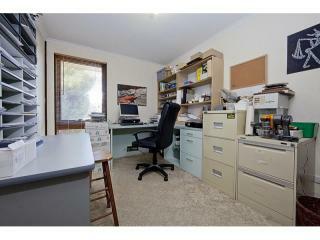 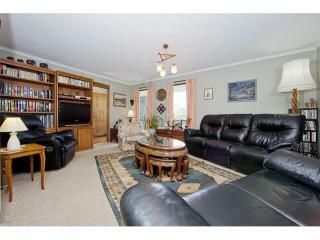 Simply add some creative flair or happily live in this property as is. 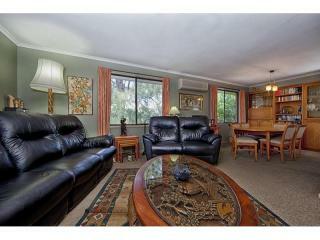 Offering both of formal and informal living space, this private haven retains its original ‘dream home’ features. 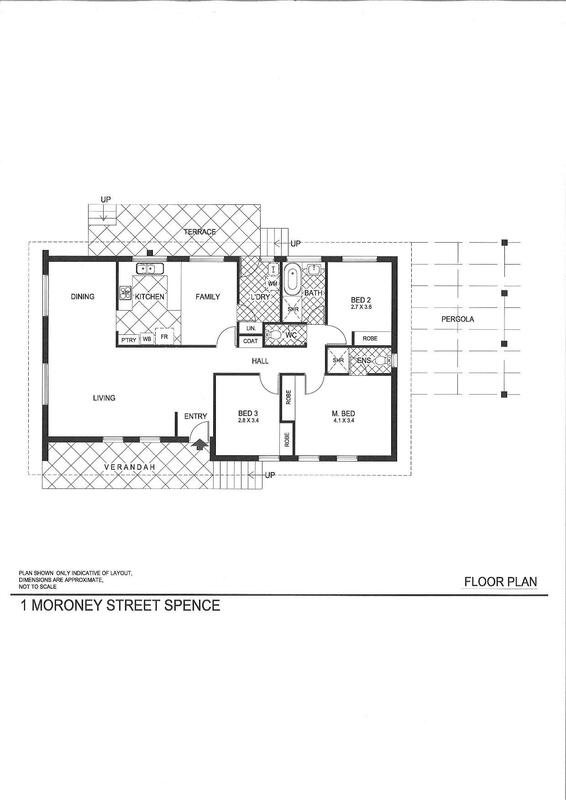 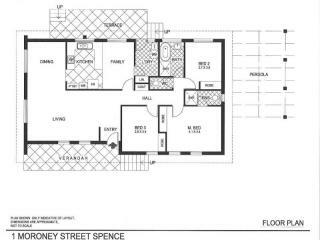 Comprising of three spacious bedrooms (all with built-in wardrobes), ensuite, family room & dining, and parquetry flooring. 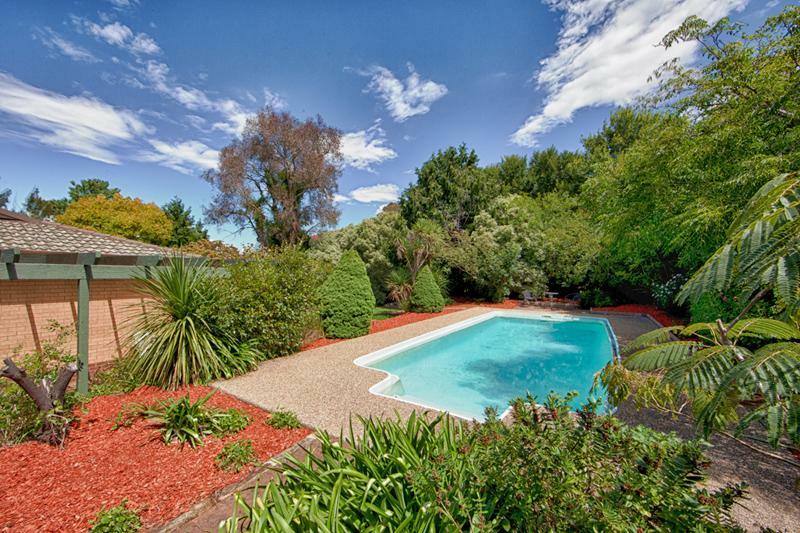 Take pleasure in entertaining guests in the private gardens, overlooking the sparkling pool; or for something more intimate, the secluded decking will suit. 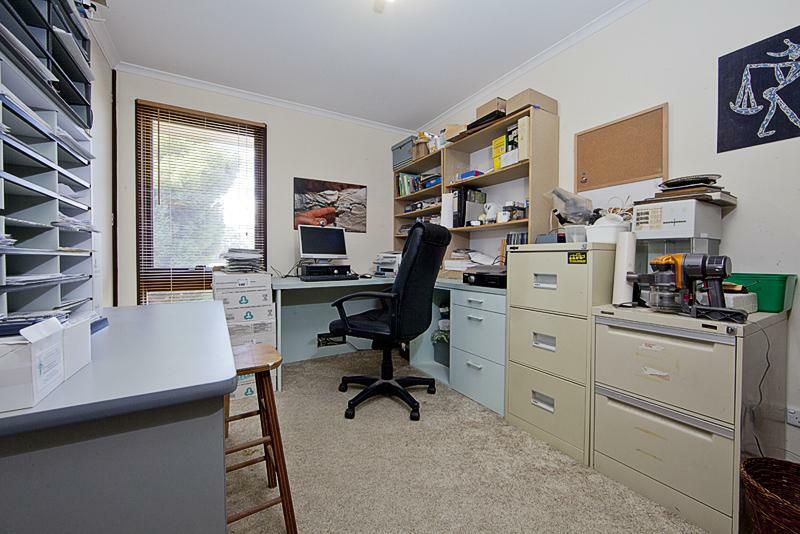 All your storage needs are catered for with a tandem garage with access to under house storage as well as a separate single garage and garden shed. 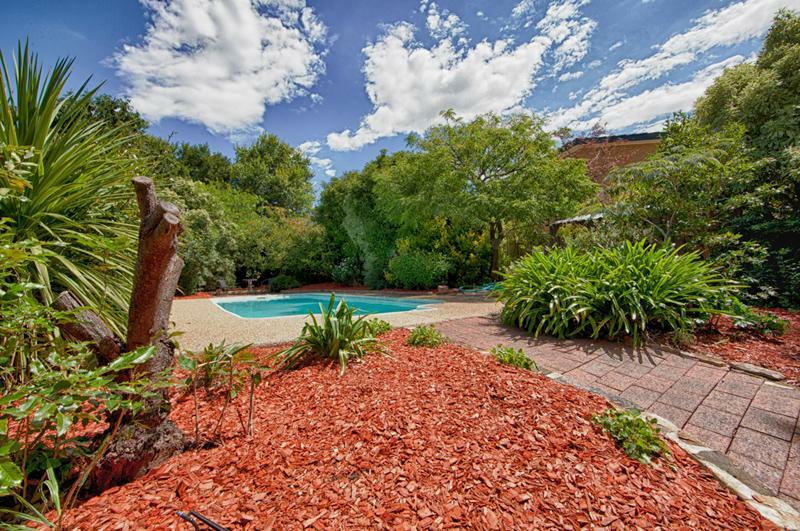 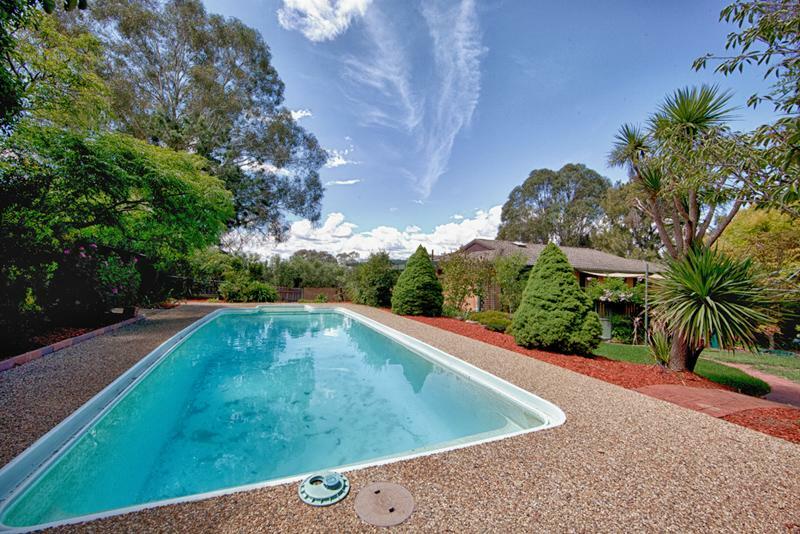 This home offers the best of both worlds-easy access to natural bush land, but just a few minutes’ drive to Belconnen Mall, schools, universities, Calvery Hospital and Civic.